The CapStreet Group has promoted Adrian Guerra to partner and Kevin Johnson to principal. Both of these promotions became effective on January 1, 2019. CapStreet makes control investments in privately held, lower middle market companies that are headquartered in Texas and surrounding states. The firm targets companies that have annual EBITDA between $3 million and $20 million and are active in the value-added distribution, industrial services and manufacturing, and business-to-business service sectors. Mr. Guerra joined CapStreet in 2006 and was promoted to vice president in 2012 and principal in 2015. 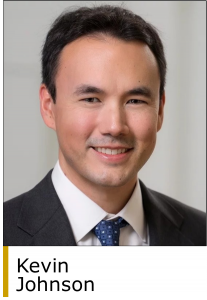 Prior to joining CapStreet, he spent three years at JP Morgan Chase where he was an analyst in the energy corporate banking and lending groups. At CapStreet, Mr. Guerra has been a key member of the Allied, Red Aviation, General LED, CRS and Revention portfolio company teams. 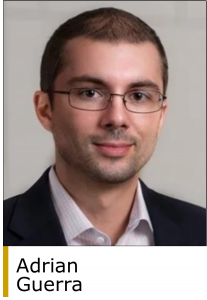 Mr. Johnson interned at CapStreet during the summer of 2013 and joined CapStreet on a full-time in 2014 upon earning his MBA from the University of Texas. Mr. Johnson was promoted to senior associate in 2016 and vice president in 2017. Prior to obtaining his MBA, he worked for two years at Morgan Stanley in Chicago and two years with Brentwood Associates in Los Angeles. At CapStreet, Mr. Johnson is active with CRS, Incentive Solutions and Revention portfolio teams. 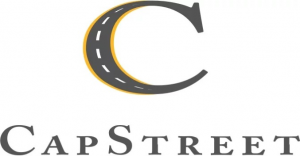 CapStreet was founded in 1990 and is headquartered in Houston (www.capstreet.com).